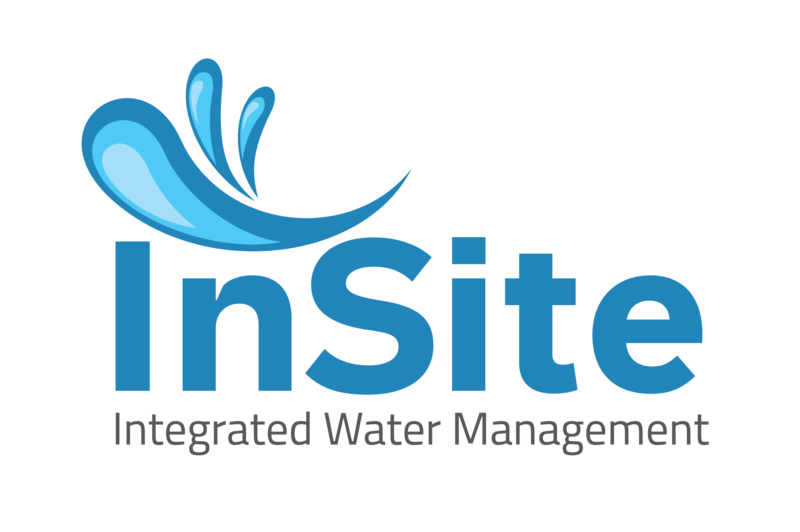 InSite Water is an integrated water management and stormwater assessment tool for use on small-scale development sites (less than 10,000 square metres) in Australia that need quick and accurate design answers. This site will allow you to optimise design solutions to manage stormwater runoff, assessed against the Water Sensitive Urban Design WSUD policy and agreed Council performance criteria. Volume management reduces runoff volume, downstream flooding and helps restore stream flows. InSite water will help optimise the size of rainwater retention tanks and water infiltration pits. Stormwater flow reduction (detention) protects existing Council stormwater assets that are nearing capacity or already overcapacity. InSite Water will help you size stormwater detention tanks to meet Council requirements. InSite Water helps you specify water efficiency for your project to save money on bills and to increase your project’s drought resilience. This includes appropriate use of rainwater and water efficient appliances. Note: this is the Australia wide version of InSite Water. Do not use this site for projects located in South Australia.